Welcome to my ADHD blog. This page is the updates I have made and new pages I have created on this site. There also are posts of comments and questions that people make. You will learn a lot of information about ADHD here and its a great place to have discussions on the various ADHD topics. You will fine some of the best information on ADHD at this site. Deborah Merlin contributes articles to this site and she is a wealth of knowledge and wrote a great book. She also responds to questions and comments that people make on this site. Feel free to visit the ADHD message boards page and ask questions and comment. Continue reading "Just discovered I might have ADHD. " Continue reading "First day on meds & I'm terrified"
Continue reading "Depression and ADHD: Taking stimulants and still super tired"
Continue reading "Help on handling spouse with adhd"
Continue reading "Memory problems without afternoon dose of Adderall IR"
Continue reading "Diagnosed with ADHD at 44 and Having Issues with Adderall"
Continue reading "Resources for Overcoming ADHD"
What are causes of adhd? adhd causes? What causes adhd symptoms? You will learn all about this on this site. Continue reading "Causes of ADHD"
Learn about how hemp cbd oil is helping this 7 year old with ADHD, Autism, ODD, and sensory processing disorder. 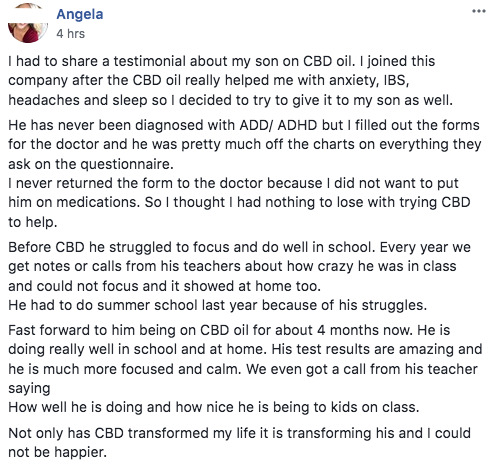 Continue reading "Hemp CBD Oil Helps 7 Year Old with ADHD, Autism, ODD, and Sensory Processing Disorder"
Read about how cbd oil helps a 9 year old boy with focus and school problems. 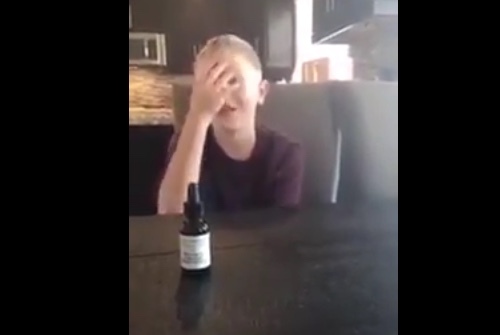 Continue reading "CBD Oil Helps 9 Year Old Boy with Focus and School Problems"
Hemp CBD Oil Helps 10 Year Old and 15 Year Old With Autism. Read more about these stories. 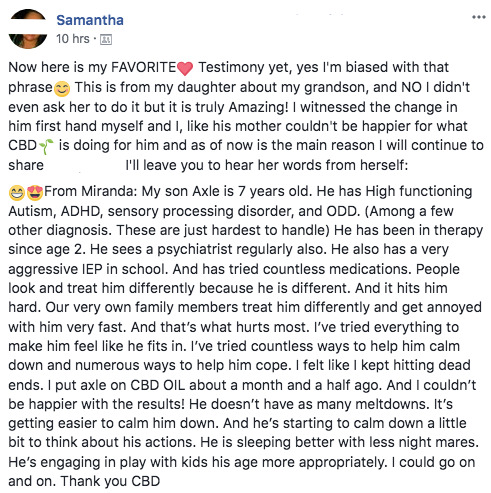 Continue reading "Hemp CBD Oil Helps 10 Year Old and 15 Year Old With Autism"
A mother shares how Organic Hemp CBD oil calms her son with ADHD and behavior problems. Continue reading "Organic Hemp CBD Oil Calms Boy with ADHD and Behavior Problems"
Using organic hemp cbd oil for adhd and bipolar disorder helped this boy feel normal and calm. Continue reading "Boy Feels Normal and Calm After Using Organic Hemp CBD Oil For ADHD"
Continue reading "Anxiety & ADHD"